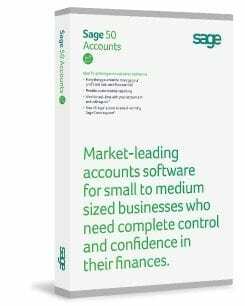 The Sage 50c product range is a market leader in accounting software for small to medium sized business. It makes managing your customers, suppliers and day to day finances easy. Sage 50c comes in different product ranges Sage Instant, Sage Accounts, Sage Professional. Manage and track your stock. Many automated process such as recurring payments, accruals, prepayments and depreciation.